When selecting your AED, you need to consider a number of factors. You need to consider which is the easiest AED to use, what brands offer the best AED’s, as well as finding the best price. Although you may want to purchase the cheapest AED, you also need to consider what you are getting for the amount you pay. 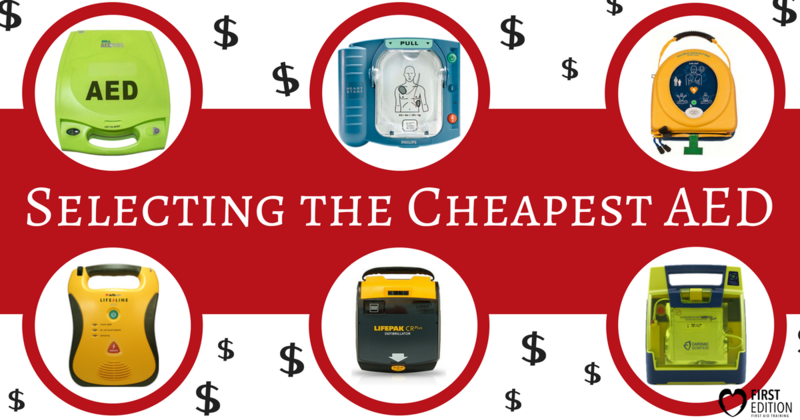 You want the price to match the quality – a lower priced AED may not be as functional and easy to use as another. Additionally, some AEDs may come with a number of necessary accessories, while others may not. 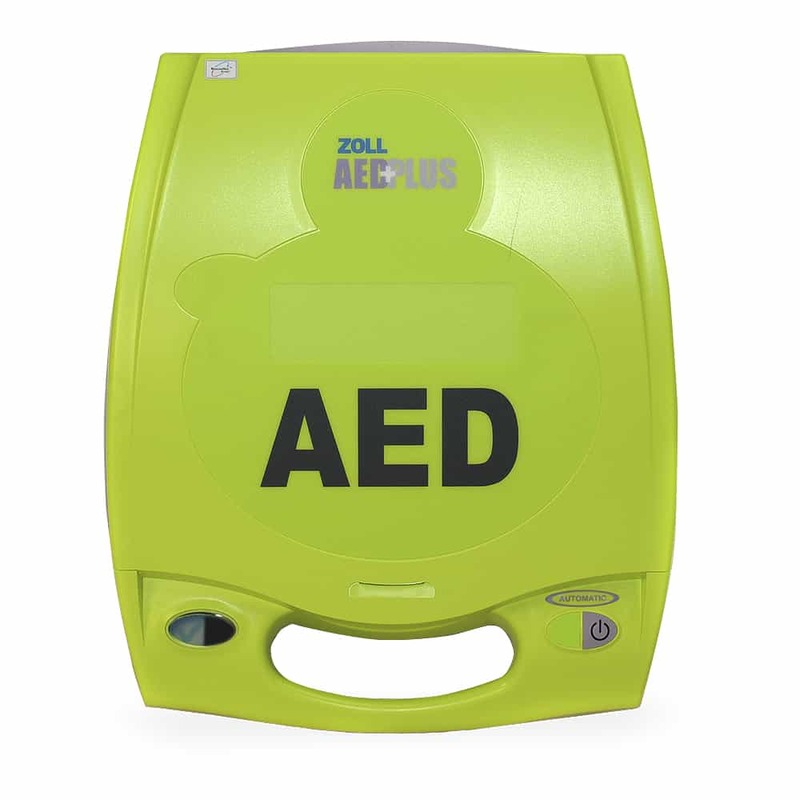 Here we will review a number of different AED brands and their prices, making it easy for you to see the cheapest AED and know what to consider value-wise when purchasing! Note: Keep in mind that all prices are dependent upon retailer. Some packages may include more or less accessories/warranties. This AED has a very similar layout to the Philips AED and is only slightly less expensive. The reason this may not be the best choice, even given the price, is based upon the size and warranty. The Cardiac Science AED is the second largest AED available, making it less ideal for use in emergencies. The weight may add time on to the delivery of the AED to the person in need – time that cannot be wasted. In addition, the Cardiac Science AED has a warranty of 7 years. The Philips AED, on the other hand, has a warranty of 8 years. Although it is not the cheapest AED, the Physio Control AED is one of the mid-range priced AEDs available. 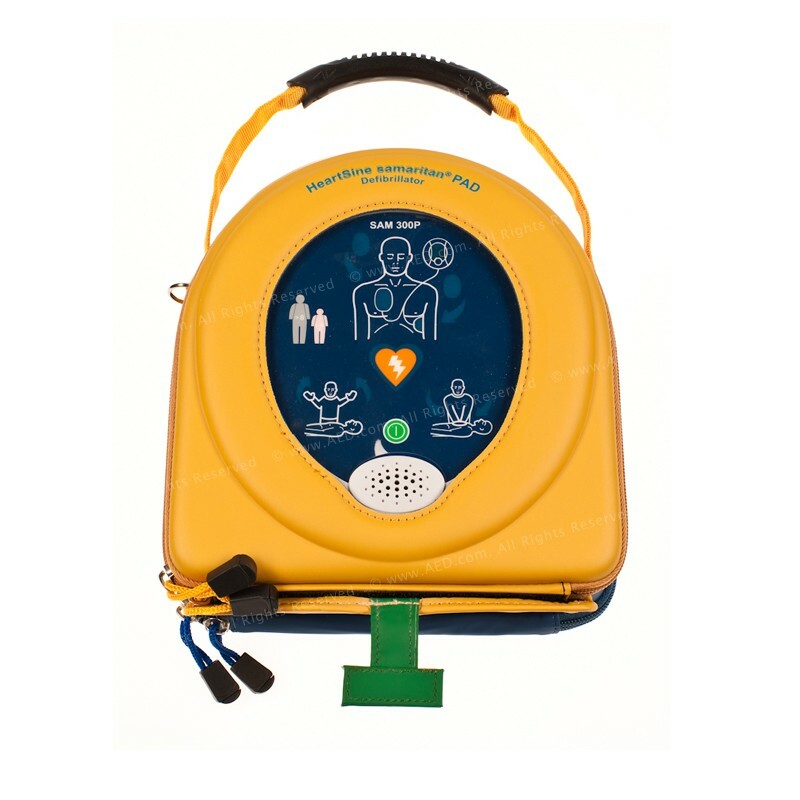 The AED is a similar layout to other AEDs, but differs in the ease of use and the accessories. Each battery for the Physio Control AED requires more attention to charge and replace the batteries for usage. Most AEDs will have a single battery that last between 3-4 years, but the Physio Control batteries need to ‘top up’ over a period of 3 days before the AED can be properly used. This delay makes this AED a less favorable option as more maintenance is needed as well, the AED is not ready for emergency at every moment – a crucial trait you want for your AED. 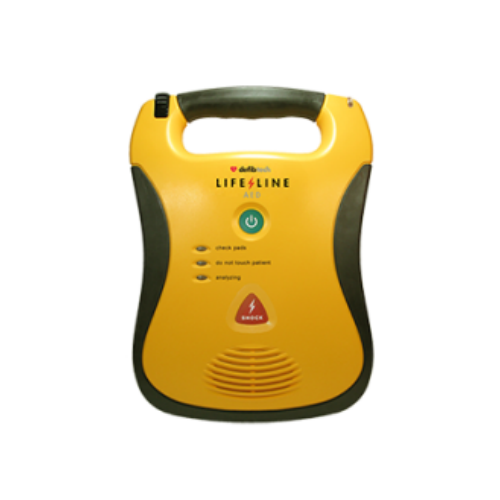 The Defibtech Lifeline AED offers the cheapest AED available in the market. Although this may be the cheapest option, there are unfavourable reasons as to why it has a lower cost. When selecting an AED, you want one that is easy to use and works quickly in an emergency. The Defibtech AED is less easy to use due to its awkward pad storage (found on the reverse side of the AED). As well, it has a longer charge time before shock administration – a problem since time is of the essence in a heart-related emergency. The longer a person does not receive attention, the more likely they will suffer serious brain damage from the lack of oxygen. If your AED is causing you to delay so you can find the pads and remove them, as well as taking longer to charge up the shock, you are wasting precious time. The Defibtech Lifeline AED may be the cheapest AED available, but it is not the most valuable AED. 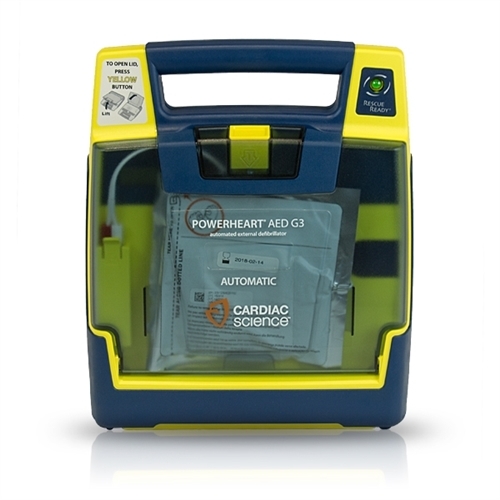 One of the lower priced AEDs, the HeartSine Samaritan PAD AED is one of the cheapest AEDs available. 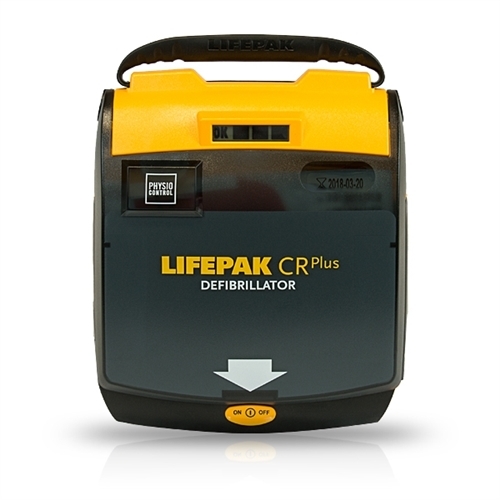 This device is a light-weight AED that has a higher warranty than almost all other AEDs. Only slightly cheaper than the Philips Onsite AED, this AED does have some drawbacks. The HeartSine AED is another AED that has awkward and time-consuming pad removal. This AED has the pads stored in a compartment located on the base of the AED. In order to remove the pads, you must pull a green tab, remove the pad pack from the compartment, tear off the packaging, and then remove the pad stickers. Another feature about the pads is that when the pads needs replacing, the battery will also have to be replaced as the two accessories are combined. This can be costly when you are needing to replace the pads and battery each time one or the other expires. The cost of battery and pad replacements does not make this device the cheapest AED. The In-home AED unit is a basic, no accessory option for the best AED on the market if price is your biggest concern. It retails for $1570. For a more well-rounded package, we recommend the Philips Onsite AED (discussed below). 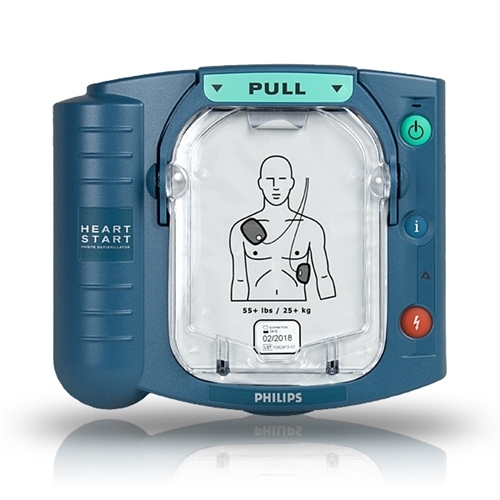 The Philips Onsite AED is priced in the mid-range compared to other brands. It is not the cheapest AED available based upon price-point, but it is the best AED based on quality and functionality. The Philips Onsite AED is made with ease of use in mind – it is a light-weight, simple AED that anyone can use. The layout of the accessories (pads on the front, battery secured in the back), the long warranty, the self-testing capabilities, the voice-activated instructions, and the low shock time all make this AED 100% worth the investment. You know that you are receiving a life-saving machine that works. The Philip’s AEDs will not let you down and will reduce time saving a life. Consider the Philips AED as the best and cheapest AED for the value and worth every penny! Keep accessories, inclusions, and functionality in mind when purchasing your AED! Price is not the only factor that needs to be considered – you want your AED to work 100%, 100% of the time! When you choose Philips, you will feel good about the price you paid for the high-quality item you are receiving. Purchase your AED today and stay prepared!